LinLink is a popular puzzle game. Click on matching icons and be the first to clear the game board in this addictive game! 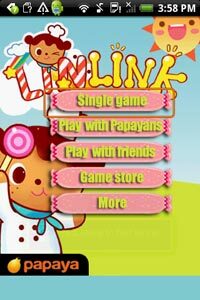 Play Papaya Linlink single player or compete with others from around the world! Try Papaya Linlink for free now!